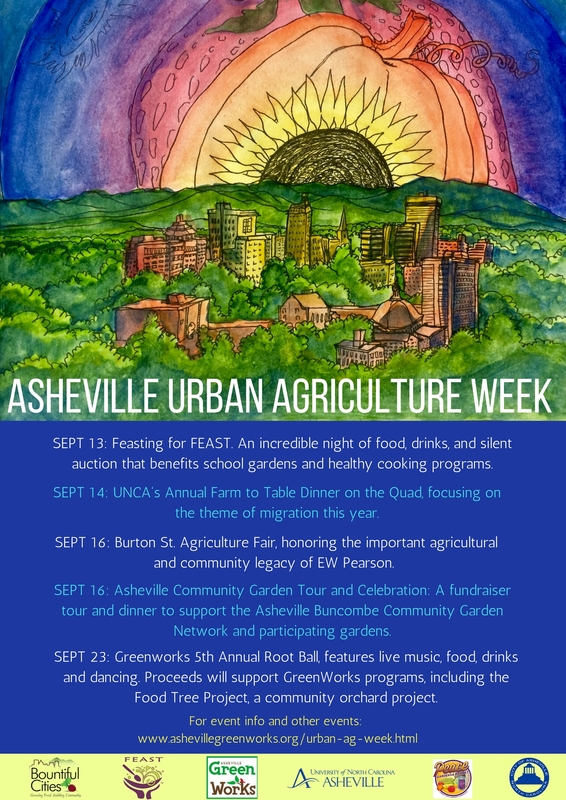 Asheville Buncombe Food Policy Council – Asheville Urban Agriculture Week! WOW, so many good events, so many amazing organizations, one awesome week of good food! Come on out and support them all!